Your final RSVP date, in an ideal world, is this mythical utopia where all the important wedding-related information is collated and sorted. This is the day that you should know exactly who is going to be attending, their dietary requirements, and you can commence puzzling over a seating plan, and telling caterers the final numbers. 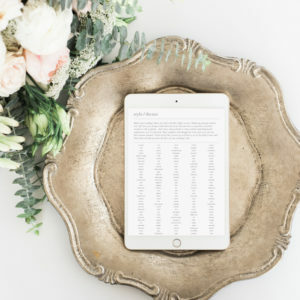 Setting your RSVP date for your guests is therefore very important – but here are three very good reasons not to set it too far out. Firstly, if you send out your wedding invitations too early, and then set a really early final RSVP date, those friends and family that you want to be there on your wedding day may never get around to RSVPing in the first place! 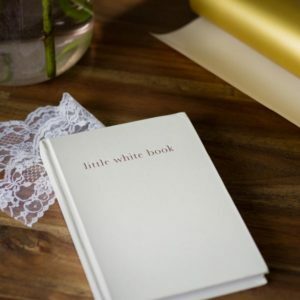 Everyone thinks that they have plenty of time, and so they put your beautiful wedding invitation on the shelf, and admire it…until a couple of weeks before the wedding. They will then panic that they haven’t told you that they are coming, and you will end up getting thirty frantic phone calls the day before the big day. Secondly, you will find that nothing ever stays the same. If you decide to invite people’s partners, you could find that they are not together by the time your wedding day comes around. They might RSVP for both of them, then their relationship status changes – and so will their RSVP status (or you run the risk of having no-shows!). People that work on shifts will never be able to tell more than four weeks out – if they are lucky – beforehand whether or not they are free. 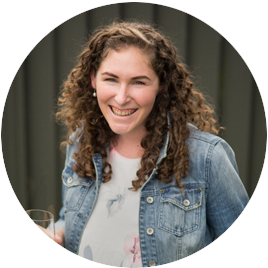 RSVPs make everything that little bit more complicated. 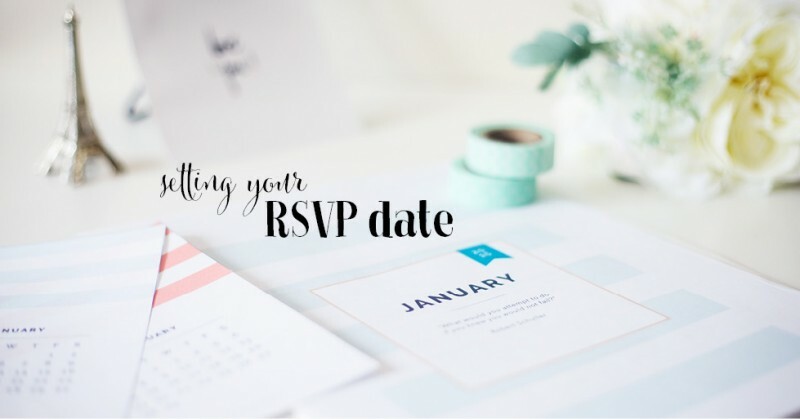 Setting your RSVP date for about a month to 6 weeks out is a happy medium. Thirdly and lastly, why do you need so much time anyway? Your caterer does not need two months notice in order to perfect the menu. They generally need two weeks notice, to secure staff and order the ingredients. They’ll let you know when the definitive numbers needs to go in – but generally as long as your numbers are roughly what you suggested they’d be, you’ll be all good. So, I implore you – don’t panic. Don’t try and over-organise things. 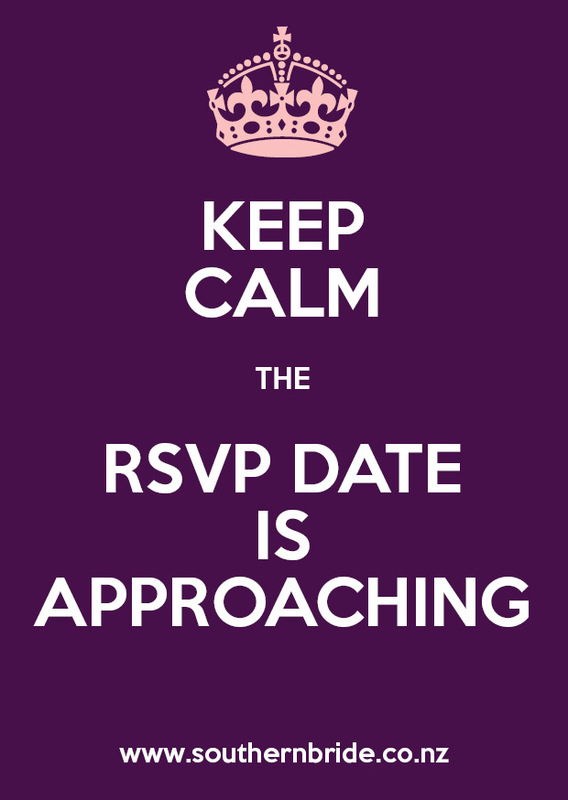 Just set a sensible final RSVP date (4 to 6 weeks before is ample time) and send your wedding invitation at the right time too. 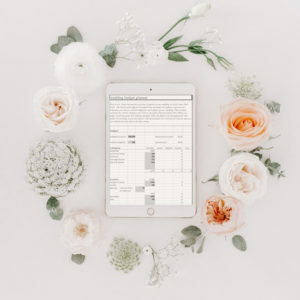 Don’t get yourself into a stress because you haven’t got that perfect list of wedding-related information on the date that you say you should have: your wedding with be perfect regardless.